The new flagship e-mount mirrorless camera will above than current a7R II, as previous rumors, we call it Sony Alpha a9 tentatively. Sony Chinese Photographer QianLi Zhang also confirmed that a new camera with “Very Fast Burst Rate & AF Speed” is coming soon. Get instantly notified by e-mail when Sony Alpha a9 is available for Pre-order. 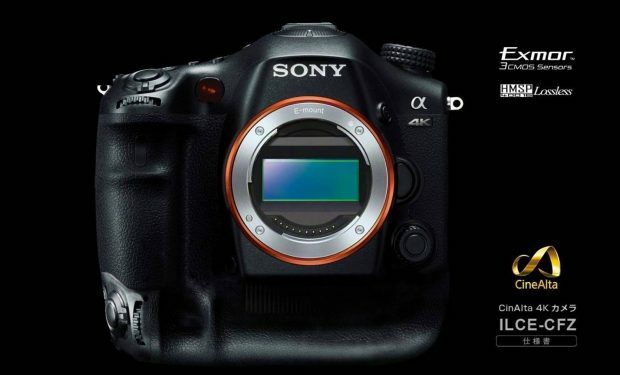 Sony Alpha a9 will be Price Around $6,000 ?